Are you planning to extend your home or build a new one? Or perhaps your business premises need development? Whatever your architectural needs are, our professional services will ensure that you get the best value for money without compromising on quality. 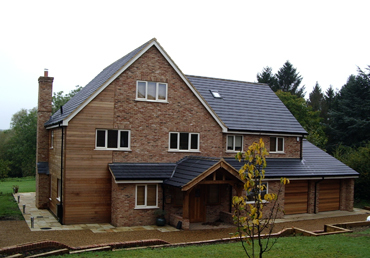 Our architectural work encompasses new builds, extensions, conversions, refurbishments, listed building work using innovative or traditional materials and techniques, for both residential and commercial premises. Through initial consultation we will develop your ideas and combine our architectural expertise to produce a feasible design. Using our innovation we ensure that designs are functional for the application and effectively blend the styling, environment and usage. We will find the extra light and space you didn't know you had, suggest materials you hadn't thought of and can, if required guide you to the right builder at a fair price. Through our vast experience we also offer a 'trouble shooting' service to provide solutions to any problems that may arise. Stephen Moore Architectural Services will guide you through the complex procedures of planning permission and building regulations. 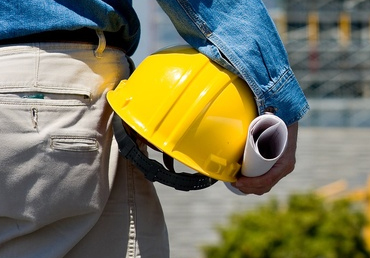 We can monitor the builder's programme of works through to completion if required. We will arrange an initial visit to agree the nature and scope of works and we offer a fully comprehensive service for a fixed fee. We're the only call you need to make. Anyone having construction or building work carried out has legal duties under the Construction (Design and Management) Regulations 2015 (CDM 2015). 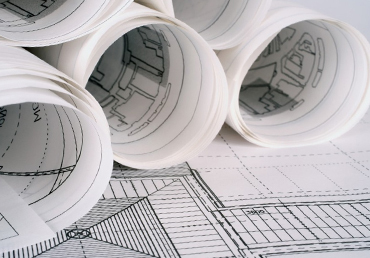 Not all schemes require planning permission but it's recommended that an approach is made to the local authority, whilst new building work must be completed to building regulations standards. Fresh cladding and brickwork updates this 1960's house. Replacement boathouse with 2 bedroom holiday accommodation. Large new build with 4 bedrooms, 5 bathrooms property. Single storey rear extension with balcony and glazed conservatory. Whatever your architectural needs are, our professional services will ensure that you get the best value for money without compromising on quality. A fully comprehensive service for a fixed fee. We're the only call you need to make.